Jim is a dynamic conference presenter and national speaker who presents at numerous sales & industry functions. 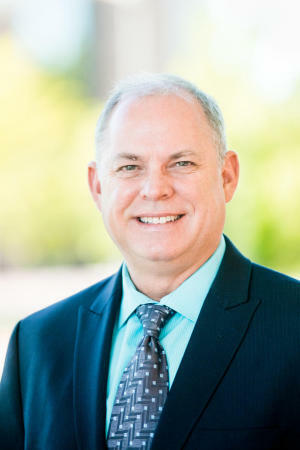 He combines a twenty-five-year background in the entrepreneurial creation of small businesses, sales & company management with fifteen years of Sandler Sales & Management Training. Jim’s insight and ability to help uncover roadblocks are key to helping you and your company to grow and change.You can reach Jim at jim.stephens@sandler.com or at 208.429.9275. Connect with Jim on LinkedIn and Twitter. Joan is the rock that holds Sandler Training together. She has been with Jim from the beginning and has been instrumental in the company's success! 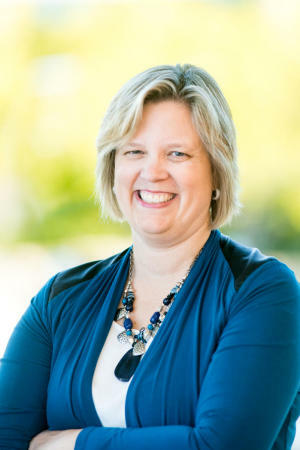 Joan Stephens, CR is co-owner & president of Stronghold Remodeling, Inc., and Operations Manager at CrossRoads Business Development & Training, a Sandler Systems franchise. Stronghold performs full service design and remodeling in Boise, Idaho. CrossRoads specializes in sales training and consulting. Joan manages the companies and is the director of finance and marketing for both companies. Joan enjoys helping people, playing piano, reading and spending time with her family. You can reach Joan at joan.stephens@sandler.com or at 208.429.9275. Connect with Joan on LinkedIn and Twitter. Jason Stephens graduated from Florida Atlantic University in December 2016 with a Masters of Fine Arts in Creative Writing. During his years at FAU, he worked as an adjunct professor teaching English classes to undergraduates. Currently, Jason trains our Strategic Customer Care Development and Retention classes. Jason's systematic and logical approach is extraordinarily helpful to companies looking to streamline their processes. His attention to detail as well as a knack for finding different ways to improve has helped us fine-tune many aspects of our own organization. 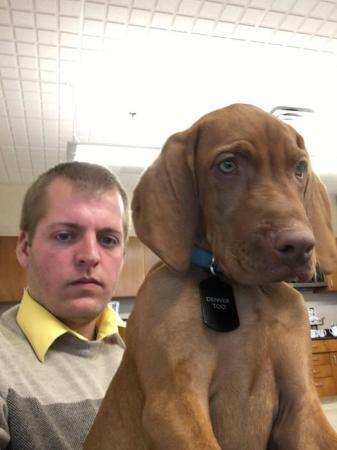 Jason enjoys working with and training Denver, his Vizsla. You can reach Jason at crossroads@sandler.com or at 208.429.9275.